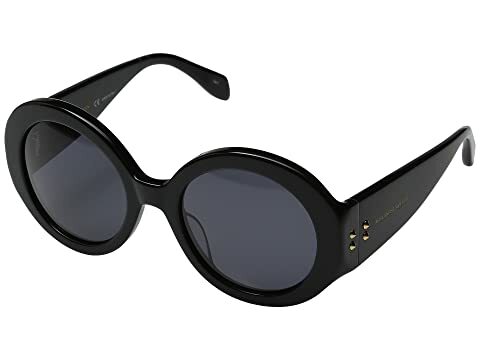 Own your mysterious side in these classically restyled Alexander McQueen™ sunglasses. We can't currently find any similar items for the AM0032S by Alexander McQueen. Sorry!